We take the time to understand YOUR goals and plans for YOUR future. A customized plan is then created to meet your goals. This involves scouting companies that can provide strategies to cover your asset risk tolerance and retirement income needs. We present a detailed action plan covering your needs and assist you with making the necessary changes. 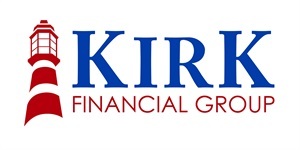 Once you join Kirk Financial Group, we monitor and adjust the plan based on life or goal changes. 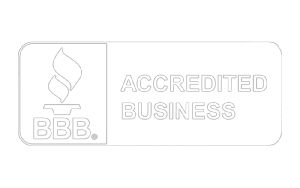 We hold regular review meetings and really want to get to know our clients.